The European Association of Aerospace Students EUROAVIA is a student initiative at European level. Its origins are related to studies about Aeronautics, Aerospace Engineering and other similar fields. It was founded in 1959. It is composed currently by 42 Local Groups around located in 20 different countries, with more than 2000 members. 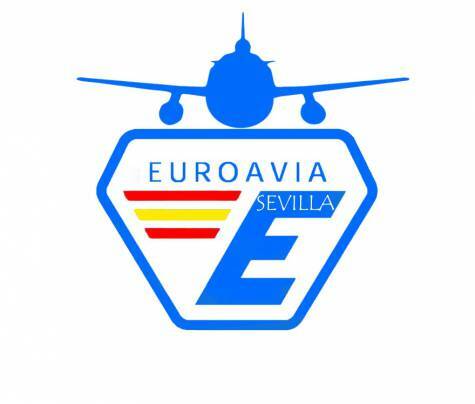 EUROAVIA Sevilla is a local association which belongs to EUROAVIA, that has progressed over the years, becoming one of the local associations with a highernumber of members (around 340), who are also really involved in all the local activities. It was founded in July 2008 in the Technical School of Engineering of Seville (ETSI) and accepted unanimously by the International Commission as Affiliated Society (AS) in October 2008. In this association we try to encourage the relationship among Aeronautical Engineering students, to give them the opportunity to know about the Aeronautical Sector and to complement their studies. www.euroaviasevilla.es.